Ernest Hemingway was born Ernest Miller Hemingway in 1899. He was an American child that was born and raised in Illinois. He was a reporter after high school for a few short years, and then he went on to participate in WWI as an ambulance driver. This experience quickly became the plot line for the novel A Farewell to Arms. He was wounded in the war, returned home, and married his first of four wives during 1922. At that time, he met many great authors and started writing of his own. Here is a brief timeline of the years of Hemingway as an author and what they consisted of. 1925: In Our Time, an anthology that has quickly become one of the books considered the Great American Novel, is published. It consists of 16 stories and vignettes that are related to the corresponding story. 1926: Hemingway’s second book, The Torrents of Spring, is published first, and then followed by his first novel, The Sun Also Rises. The latter was based on a prior trip to Paris and Spain that Hemingway had taken, while the former was a book related to book publishing. 1929: One of the most notable books, A Farewell to Arms is published. 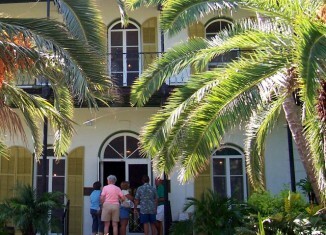 This will be Hemingway’s last novel for nearly 8 years. 1933-1936: Hemingway published two collections during this time, while taking a break from novel writing. He came back with another collection two years later, but not before putting out another novel. 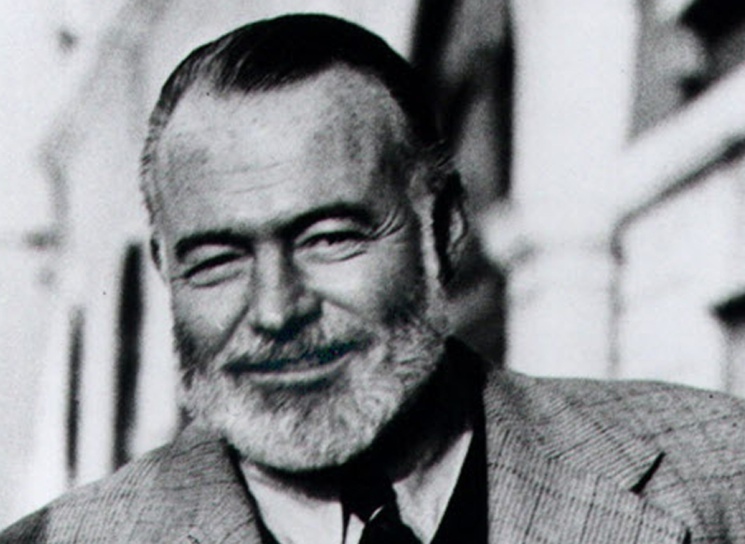 1937: To Have and Have Not is published by Hemingway, followed by another anthology and a novel in 1940. 1950-1961: Hemingway published two more novels during this time. He died in 1961, and managed to publish dozens more novels and anthologies after his death, which became quite popular among true fans of the author. 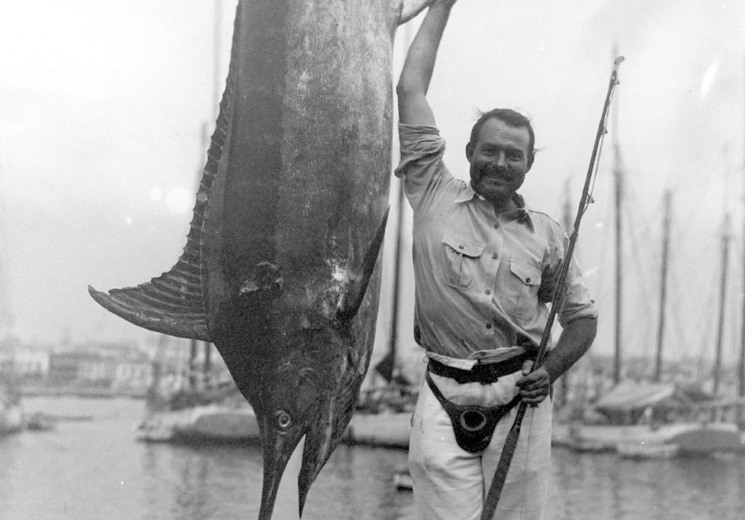 As you can see, Ernest Hemingway had a life full of writing stories. No matter where he was or what he was doing, there was always a story to tell. He had four wives throughout his lifetime, and likely was only truly married to his writing in the end. Although many critics will disagree, Ernest Hemingway is one of the best authors of our time and has provided many great works for people around the world to enjoy. You can see an entire list of his works by searching for a bibliography of Ernest Hemingway, but these are certainly the most notable events.